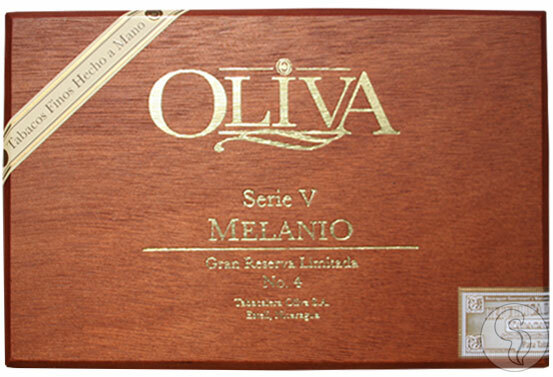 The Oliva V Melanio, named for Gilberto Oliva's grandfather, is the 5 year anniversary release of the Oliva V Series. Â Using an Equadorian Sumatra wrapper, these box pressed beauties contain a blend of almost all Jalapa tobacco. Â Tobacco grown in Jalapa is known for it's intense flavor, making the Melanio a medium-bodied, full flavor cigar. Â With only a small production utilizing Oliva's most aged tobacco, this cigar is a MUST for any connoisseur's humidor.